It starts with the development of mobile platforms, where proven security was deliberate from the draft stages. This wasn’t always the case with today’s desktop PCs, where legacy techniques such as application-hooking still leave windows of app-to-app communication that may be exploitable by well-funded criminal organizations. 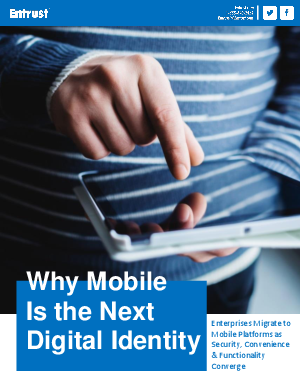 This white paper explores the birth of the mobile platform, identities shifts in trust, and explains specific technical reasons that mobile devise are more secure than today’s standard desktop PC.